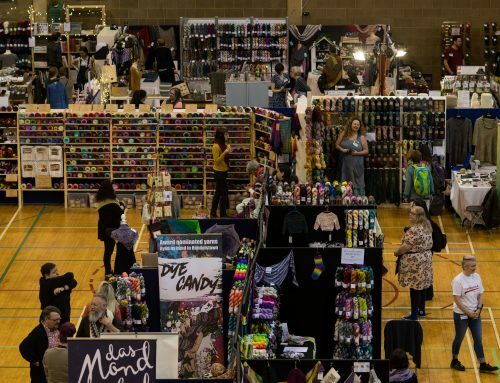 So, what are your plans for this weekend? 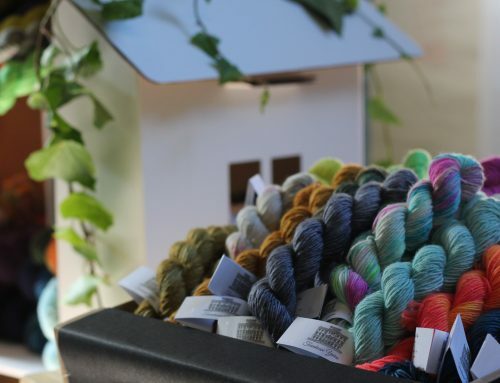 If (so far) they don’t include any yarn-related trips, then how about joining me at the Studio for our second ever Open Day? 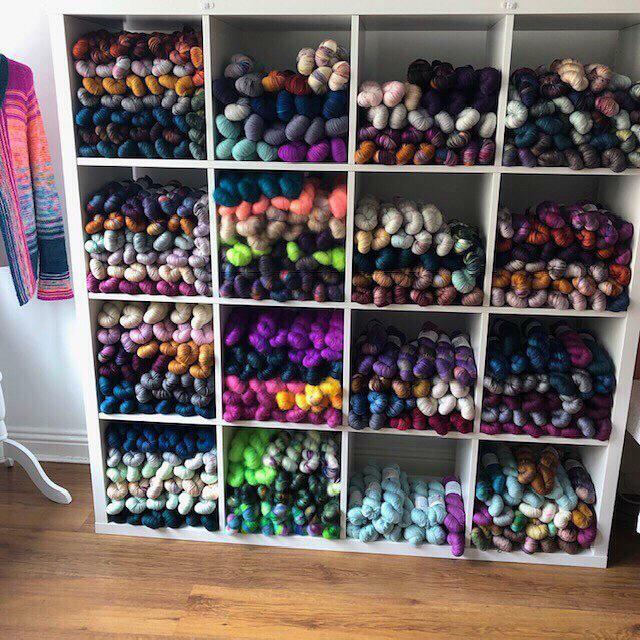 The shelves are bursting with Fade St, Drury DK, Poolbeg Sport and Abbey Lace and then there’s even a dash of Clarendon Sock, Dame 4ply and Trinity 2ply to choose from. 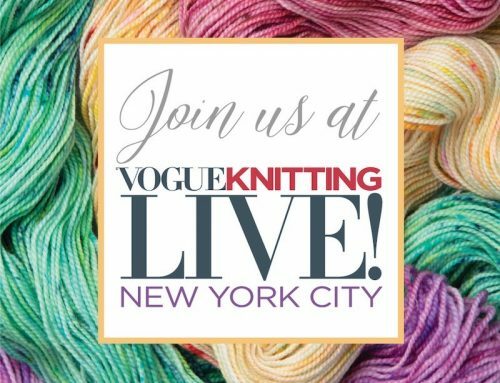 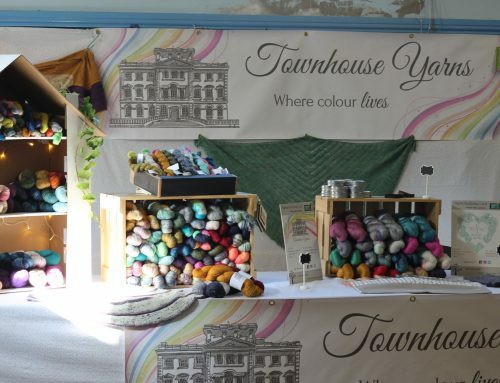 To help us predict the number of chairs needed please email jenny@townhouseyarns.com, or leave a comment below if you plan on attending.